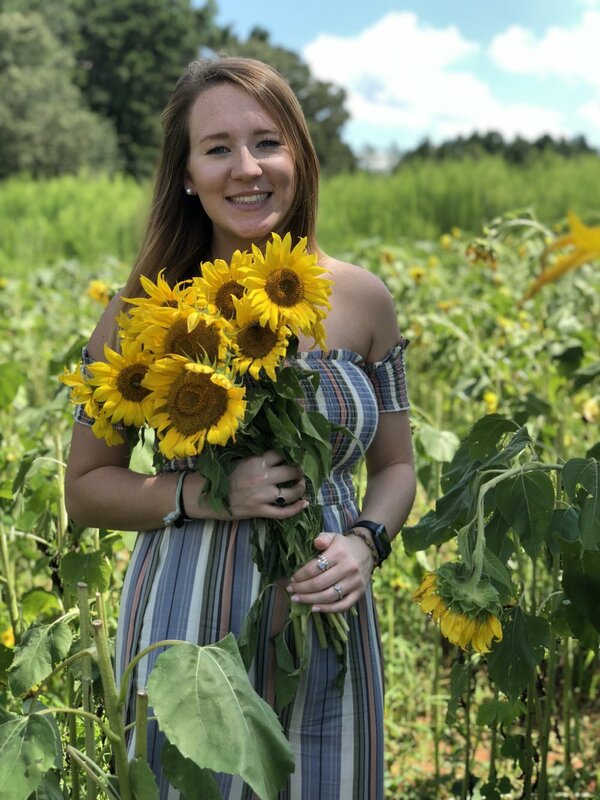 My name is Brette, I'm a UNG student and here's why I chose service learning — Ardenti Global Service Learning, Inc.
My name is Brette Burgstiner, and I am a Human Services and Delivery Administration student at University of North Georgia, Gainesville campus. I am passionate about traveling, and believe that the most influential growth comes when we are bold enough to step outside of our comfort zones. That being said, it was an easy choice to go passionately with Ardenti Global Service Learning this fall. I will be going to Belize with a group of students from November 11th through the 20th. This trip is all about helping others and community development. We will be working with children in an after school care program. This after school care program provides the children with down time to forget all of the chaos that might be going on in their lives for a short while, and just be kids. We will also be cave tubing, zip lining, and swimming with sea turtles! This is my last semester of my undergraduate studies, and I do not think that there is any better way to wrap it up than going on an awesome trip to Belize! I have been on several international adventures, and I would highly recommend it to anyone who has even the slightest interest. There is nothing like immersing yourself in a different culture, humbling yourself, and working alongside locals to achieve a common goal. There is something to be said about those who are courageous enough to step outside of what is comfortable into the unknown, in hopes to lend a helping hand to those who do not have access to many of the daily necessities that we take for granted here in the United States. It is absolutely life changing. I can promise, from my own experiences, that your perception will change, your heart for people will change, and you will not be the same after a trip like the Belize trip being offered this fall. I chose to go on this trip because I am excited about what this organization is doing in Belize City, and I would regret missing out on being a part of it! Looking forward to graduation in December, I am confident that this trip will be valuable in my future career. It will enable me to see people for who they are, not what they have. This trip will allow me to understand people in a new way, and how to communicate and help others most effectively. It will allow me to gain perspective, and that is priceless. I think that these are things that would be useful in any career. I have found that international service learning trips are intended to help change and improve the lives of those that you are going to serve, but YOU end up being the one who is changed. It is truly an experience that I believe every person should have! So, be courageous and bold. Be willing to step out of your comfort zone! I promise that you will not regret it. Join our team to Belize and Go Passionately. Not sure if Belize is right for you? We've got trips to Austin Texas, Cherokee Nation, and Petersfield Jamaica as well!! NEED A HELPING HAND TO GO? Find out how you may be a scholarship recipient for any of our trips! Be like Brette, and get going passionately today! !